If you've had keys or a handbag stolen, been burgled, or simply need your locks changed or re-keyed on a new home, please call us for a competitive quote. At Lock Stuck and Barrels we have received training from The Master Locksmiths Association. 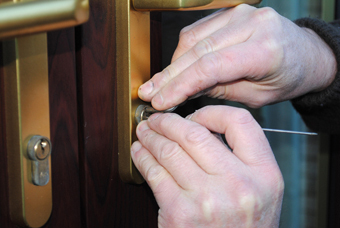 Our main focus is to provide top quality service for all our customers; we ensure that our locksmiths are polite and will show up in a timely fashion for all jobs. 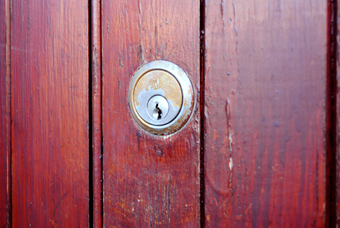 We are based in Bristol and provide locksmith services for Bristol and the whole South West area. 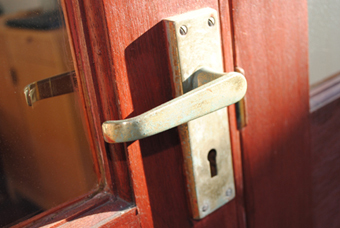 Getting locked out of your house can be quite traumatic, but don't worry – we are here to help. Give us a call on 07798 905337 and we will be with you as quickly as possible to regain access to your home or property. If you are locked out as the result of a door lock mechanism failure this can be dealt with swiftly; a wide selection of parts are held in stock so we can usually replace the faulty component on the spot. If your lock has been tampered with or you have lost your keys and would like a new lock to be fitted, we can provide this service for you with the minimum of fuss. Also, for landlords who need regular maintenance and replacement of their locks, we can provide a professional and trouble-free service. 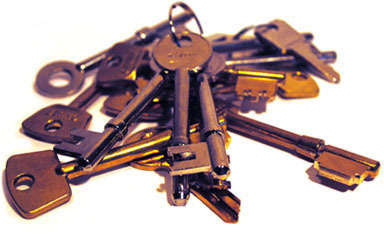 Our experienced locksmiths have fitted hundreds of locks; they will ensure that your property is safe and secure and that you have a new set of keys in no time. Maintaining your doors and windows is an excellent way to prevent future problems such as getting locked out or having to spend out on costly replacements. These days UPVC Doors and windows can be relatively expensive to replace, so if they are starting to stick or are not operating properly get in touch and we will come out and give a professional diagnosis and quote. We provide maintenance services for landlords and hotels, including the fitting of door closers and full master key systems.